But even with the best of indicators, you probably see places where they seem to work and places where they don’t work. That’s because the purpose of the indicators is not to go up and down or pop up an arrow that says “enter here” In addition to the indicators ability to assist you in seeing a turn you need to also adjust the frequency by looking at multiple time frames and also use them only in conjunction with price patterns that are seen without indicators. 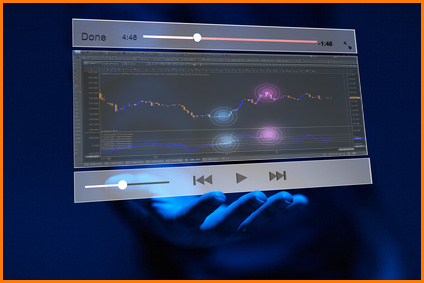 Here are 3 really cool MT4 forex trading indicators that I found that you can put into your Metatrader 4 Forex trading platform. Check with your Forex trading broker if you don’t have that. These only work on MT4 and not MT5.